We’re making changes to the fund objective of the Scottish Equitable Threadneedle UK Corporate Bond (AOR) fund. This change will be effective from 30 September 2018. The underlying fund manager, Columbia Threadneedle, has changed the way it describes the underlying fund in order to better reflect how the fund aims to achieve its objective. As a result, we’ve amended our fund objective in line with this change. 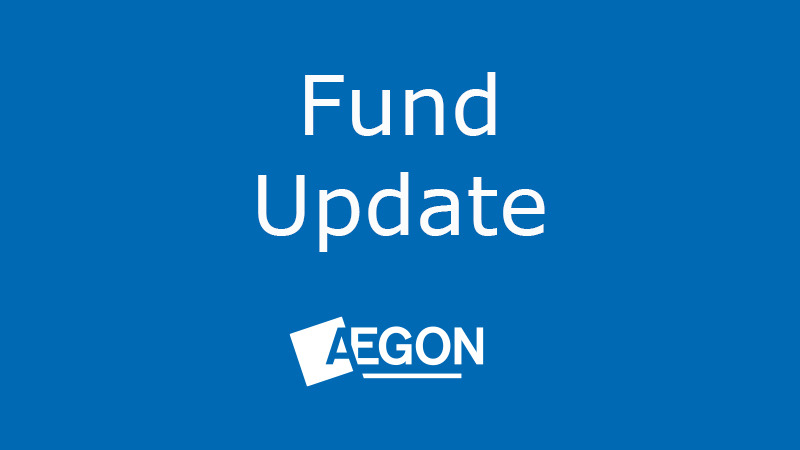 Nothing else about the fund has changed; the way the fund is managed, the fund manager, Aegon risk rating and fund charge will remain the same. The fund aims to grow your investment by investing at least two-thirds of its assets in higher rated bonds that are priced in pounds. The fund aims to provide income by investing at least-two thirds of its assets in bonds (which are similar to a loan and pay a fixed or variable interest rate) issued by companies in the UK and Continental Europe. The fund makes active investment decisions. We’ll be updating our literature with this change from 30 September 2018 onwards, but you may notice both the old and new fund objective in use for a time. There’s no guarantee that fund objectives will be met. The value of this investment can go down as well as up and investors may get back less than they invested. Existing investors don’t need to do anything. Please speak to a financial adviser if you’re unsure about what the changes mean for you. You can find one in your area at unbiased.co.uk.